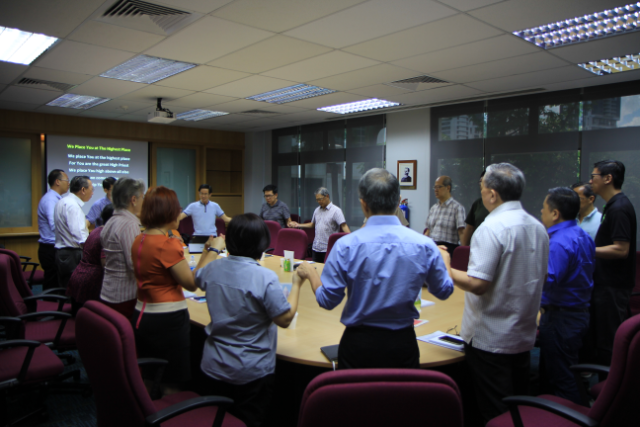 Date/Time - 18 Oct (Tuesday), 8 p.m. – 9.30 p.m.
Dr Tan Gee Paw will be giving an Asian perspective on the development of Asian theological leadership in the midst of unprecedented global changes in a rising Asia. 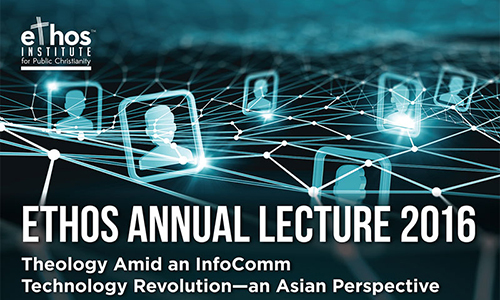 The infocomm technology revolution also poses a challenge in this critical mission for the future of the Asian church as it is fast sweeping aside traditional means of communication and eroding the capacity for the deep reflection needed to develop such leadership. Organised by ETHOS Institute™ for Public Christianity. Free admission.